Daily Sheet Masks are nothing new - as we all know, there are such a variety of brands who make this available to the mass public. But with the increasing number of masks available, they've all somewhat become typical. None of them really stand out anymore. 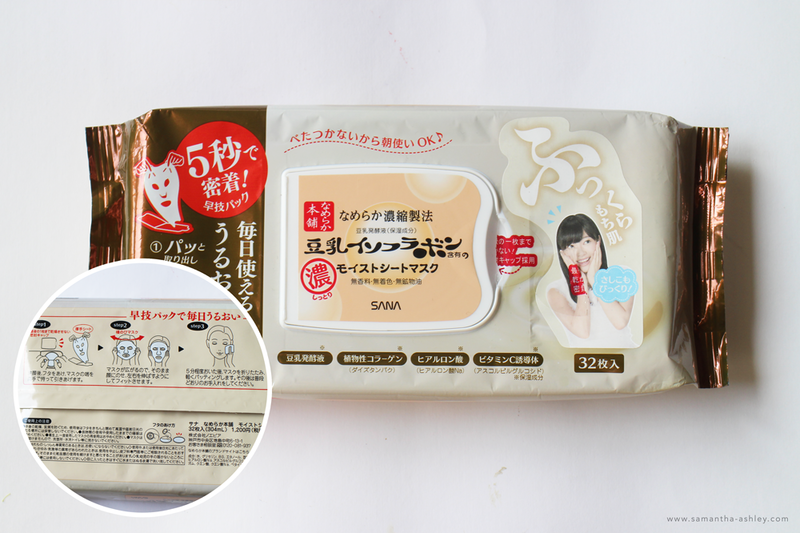 When it comes to the Nameraka Honpo Moist Sheet Mask, throw those worries away! One pack of masks has 1.5 times more essence than a normal bottle of essence contains, with ingredients such as Fermented Liquor of Soybean, Soybean Protein, Hyaluronic Acid and Ascorbic Glucoside to ensure that moisture is locked in even after taking off the mask! 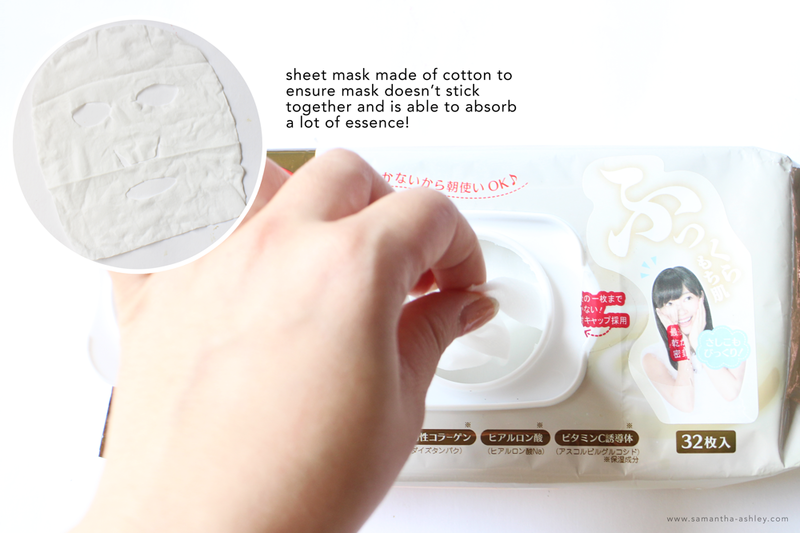 Also, SANA has ensured that their sheet masks are made of quality cotton so the masks don't stick together. In fact, their star feature is that they can just be pulled out (without the need for unfolding even) and stuck onto the face all in a matter of 5 seconds! Talk about convenience. On top of that, you don't have to worry about the mask fit because it's elasticity goes up to 188%!!! NO MATTER what your face shape is - they've got you covered. You can feel free to move around and do whatever you feel like doing during the time you've got the mask on and feel safe knowing that it stays intact throughout. After washing your face, take one mask out from the container. After five minutes, remove the mask, fold it up, then pat your skin with it. Feel free to put the masks in the fridge so you can take it out and use it when it's cool! :) If you use it before your makeup process in the morning, you will find your pores are tightened and makeup goes on smoother and lasts longer! Containing Rose Honey (taken from bees that gathered their honey from roses) that is moisture rich, as well as Fresh Royal Jelly which is an integral ingredient for beauty, you can rest assured your skin is in good hands. 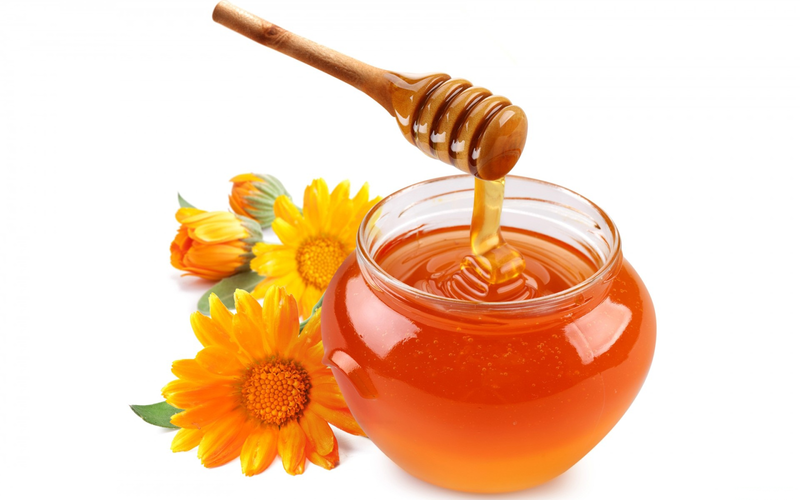 In Honey itself, you can expect more than 190 kinds of beauty ingredients such as Minerals, Amino Acids, Hydro-soluble vitamins, Magnesium, Vitamin C, B-Complex Vitamins and more! Fresh Royal Jelly goes a step up to ensure anti-aging qualities in Apisin, Female Hormone-like effects in Decenoic Acid, and Rejuvenation Hormone-like effects in Parotin (and all meet the criterion of Fair Trade Bureau). Since it is so gentle and safe, anyone from their teens (12 above) can even start using it already! Those who love simple and natural skincare will naturally flock to this range which consists of two great products known as the Cleansing Gel and the All-in-One Gel. The Cleansing Gel is not only a Makeup Remover, but is also a foaming cleanser and massage gel. As seen above, it has a malty texture which is so intriguing due to so much likeness to real honey; plus the thick gel reduces skin damages against over abrasion and friction whilst cleansing. Apply thick gel and gently massage to dry skin. Feel the warm sensation from fingers as it helps loosen up impurities in pores. Allow the thick gel to melt into a lighter texture that dissolves makeup. 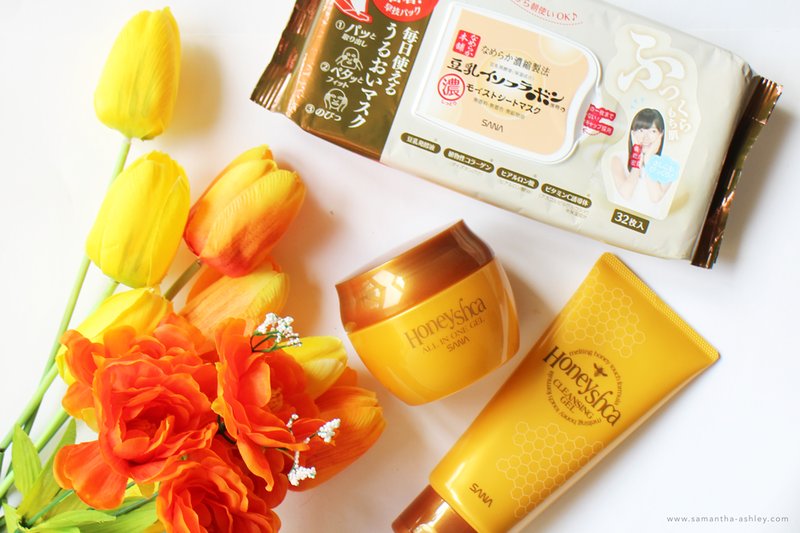 The Honeyshca All-in-One Gel can be used in so many ways! You can use it in the morning without toner - simply apply it thingly and watch how fast it penetrates to keep your skin well hydrated through the day! Or use it at night as an overnight mask that seals in moisture all night long! As compared to other brands, it locks in hydration 9x better without any of the greasy after-feel. Have you ever tried other brands which require you to tissue off the excess after using their overnight mask? Well, forget that with this particular one as it absorbs so quickly! :) You will be pleasantly awoken every morning to fresh beautiful skin. 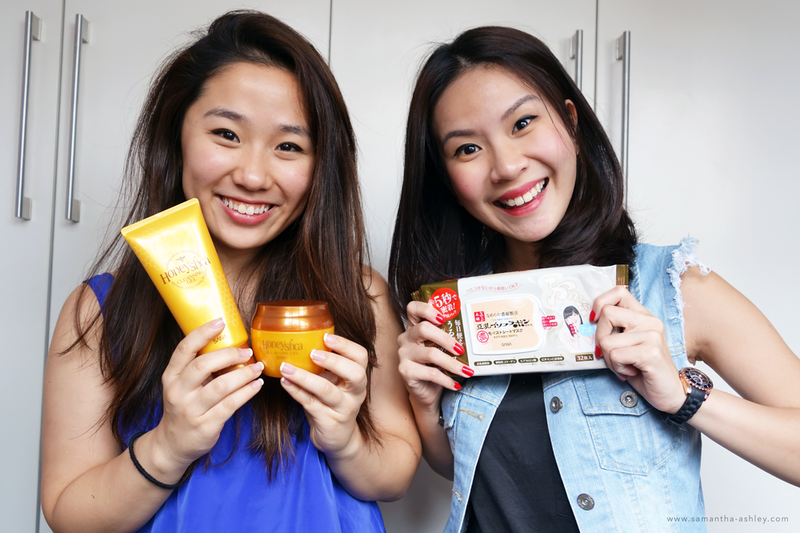 If you're a fan of skincare that works, opt for these products because that they do not disappoint. I'm sure many of us are tired of products that promise to deliver but seldom do. Makeup removers, especially, can frustrate us when we get home and want to have get everything off ASAP but some of them just prolong the whole process when they are inefficient. With SANA's, we never face that issue and get happy clean faces all the time! We hope you guys will love these items as much as we do, and we cannot wait to hear what you hear about them in our comments!